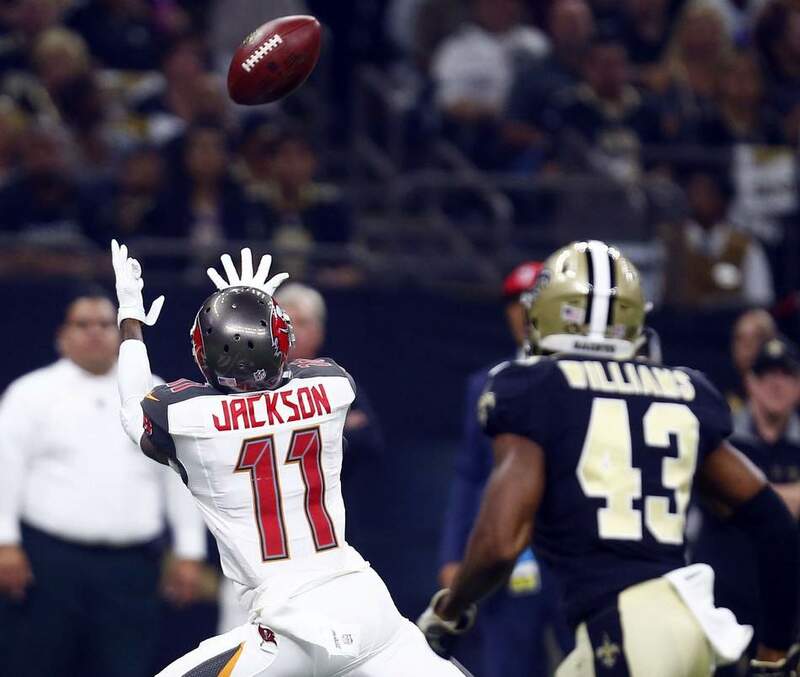 EAGLES-BUCS: EX-BIRD DESEAN JACKSON BACK AT PRACTICE! 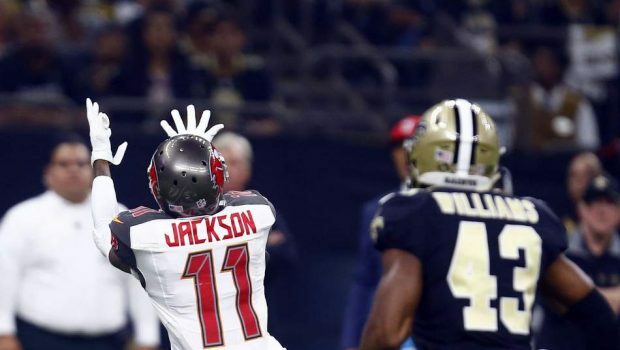 The Tampa Bay Bucs got two of their key players back at practice yesterday. Defensive end Jason Pierre-Paul and wide receiver DeSean Jackson were on the field during the portion of the session open to the media. Pierre-Paul is dealing with what he called a “jacked up” knee after playing 75 percent of the snaps in his Buccaneers 48-40 win over the Saints. Jackson is in the concussion protocol and suffering from a shoulder injury. He had a big hand in the offense’s success against the Saints last Sunday by catching five passes for 146 yards and two touchdowns. Previous SIFTING THE BLEACHED BONES OF THE PHILS’ BITTERSWEET 2018! Next EAGLES-BUCS SUNDAY: CHECK OUT THE BETTING TRENDS!